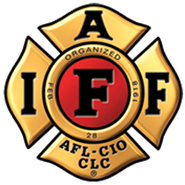 A joint funding effort between the RVFF and the McDaniel Family and area localities has allowed 5 Firefighters to attend the Fire Department Instructors Conference, (FDIC) over the past two years. 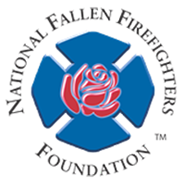 This Scholarship, named after the father and brother of Michele McDaniel, who were both respected firefighters in Florida and Virginia, provides registration and meal money from the Scholarship, and transportation and hotel from the localities. Learn more about the scholarship and next years application process by visiting our website, at rvff.org! « 3rd Annual RVFF Charity Golf Tournament- SOLD OUT!